Now entering its sixth decade, Elton’s career continues to produce an unmatched combination of concerts and recordings. Just in the past 18 months, Elton has performed more than 175 times around the world (an average of once every three days) and released his 33rd studio album, Wonderful Crazy Night, in addition to appearing on songs with the likes of Jack White and Bright Light Bright Light. Celebrated both his 70th birthday and the 50th anniversary of his songwriting partnership with Bernie Taupin, raising funds for the Elton John AIDS Foundation and the Hammer Museum in the process. 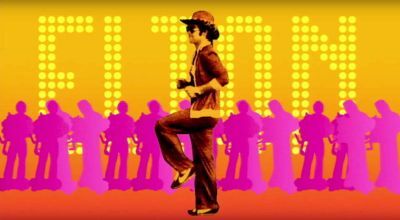 Launched and judged The Cut, supported by YouTube, resulting in the release of the first official videos for Tiny Dancer, Rocket Man, and Bennie And The Jets. 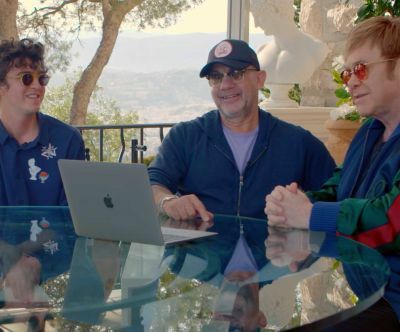 Recorded more than 75 episodes of Elton John’s Rocket Hour, a weekly show for Apple Music’s Beats One radio station. Filmed a sequence for the upcoming motion picture Kingsman: The Golden Circle, which will be released in September. Contributed a selection of his unrivalled modernist photography collection to London’s Tate Modern Gallery for an exhibition called The Radical Eye and recorded an accompanying video tour of his Atlanta home. Joined James Corden on The Late Late Show for a brilliant episode of Carpool Karaoke. 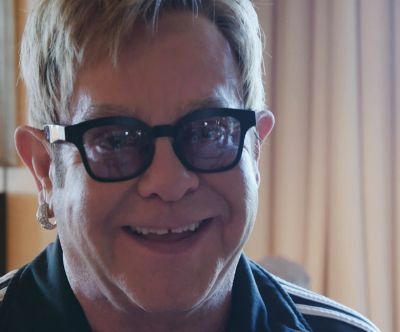 In an effort to share as many of these moments with you as possible, we have created Elton John: My World – a regularly updated collection of videos that will explore the latest Elton events across music, touring, film, charity and much more. Think of it as our way of inviting you along as we try and keep up with one of the busiest entertainers on the planet. Catch up now with the playlist below and there’s plenty more to come, so make sure to subscribe for all the latest updates.